Parents across the capital believe that a joint effort from headteachers, governors, central government and London boroughs is essential to keeping standards high at London schools. Read the exclusive YouGov poll we commissioned to survey London parents. The poll revealed that the majority of parents believe that headteachers, governors, London boroughs and central government all have an important role. 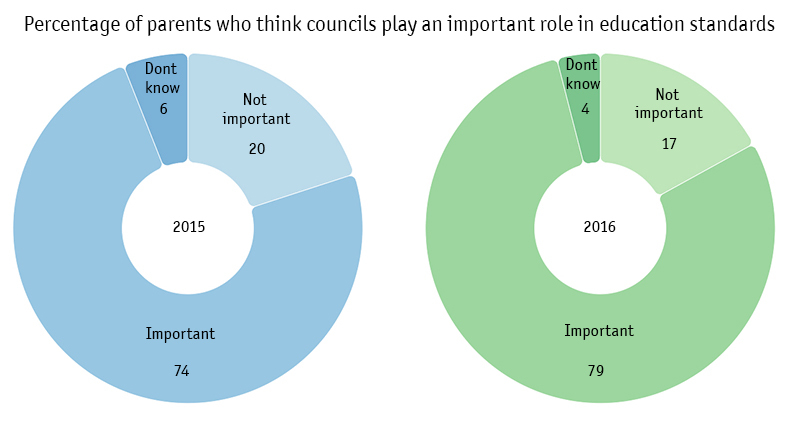 In particular four in five London parents (79 per cent) think their local council plays an important role in ensuring high education standards in schools. This figure which has increased from 74 per cent in 2015. “Understandably, the vast majority of parents see headteachers as being the most important players in ensuring the quality of education remains high. But a large proportion of mums and dads in London also see the government, boroughs and governors as having a vital role. 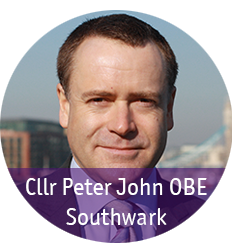 “In particular it is positive that 79 per cent of parents surveyed believe that London boroughs help to drive up standards in local schools. This number has risen by 5 per cent since last year’s poll. “This suggests that parents across the capital believe that the success of the London model of education is linked to headteachers, boroughs, central government and school governors working together to ensure children gain the skills to excel in adult life. This model has delivered enormous improvements in London’s schools over the last 20 years. The majority of parents think London boroughs should have the power to influence and intervene in underperforming state, academy and free schools. 82 per cent of parents surveyed agree that London boroughs should be able to influence schools in their area to find more places or expand. The vast majority of parents (75 per cent) agree that London boroughs should have the final say in the location of new schools within their authority boundary. Only 11 per cent disagree with this. Most parents think London boroughs should scrutinise school accounts, with 79 per cent of those surveyed saying that boroughs should oversee the accounts of maintained schools. 72 per cent of parents polled felt boroughs should scrutinise academy accounts and 73 per cent said boroughs should have a role in overseeing free school accounts. 71 per cent of parents asked feel that the UK government should increase the amount of money it spends on education and schools. Almost two thirds of parents (65 per cent) agree that free schools should be set up in areas of basic need (i.e. looking at shortfalls between future demand for school places compared with existing capacity).